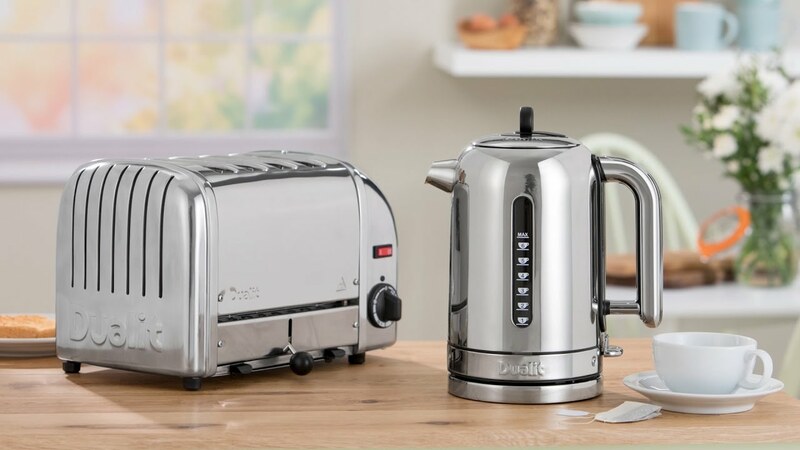 Dualit's 3 slice Vario toaster can toast up to three slices of bread at a time, with the option to heat only 2 slots if necessary. It features the original Dualit styling, mechanical timer and ejector lever. Unlike the 2 and 4 slice NewGen models, it does not incorporate a bagel setting. 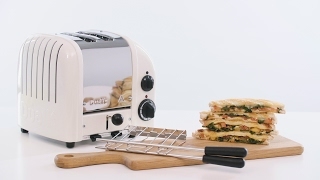 Every Vario 3 slice toaster is hand built in the UK, with the individual assembler’s mark on the base plate.